North Korea accuses American and South Korean intelligence of planning a high-tech assassination of Kim Jong-un. North Korea has made very serious accusations against the United States. Whether true or false, no one can really know. The accusations are difficult to refute since any intelligence furnished to refute such charges is probably confidential and not for the public eye. It’s really not that unbelievable, is it? 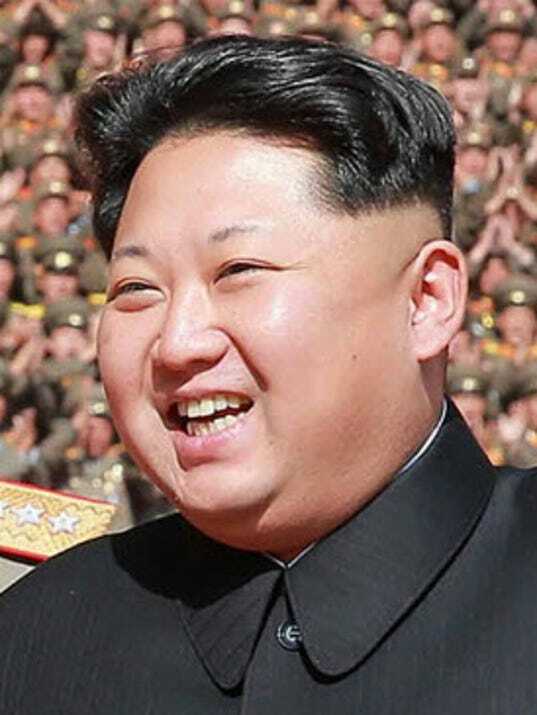 US and South Korean agents are plotting to kill North Korean leader Kim Jong-un, state media report. A statement by the ministry of state security said a terrorist group backed by the CIA and South Korea’s intelligence agency had entered the country to attack with a bio-chemical substance. It said North Korea would find and “mercilessly destroy” the terrorists. It comes amid high tensions in the region. The statement, carried by North Korean news agency KCNA, said the alleged plot included the use of “biochemical substances including radioactive substance and nano poisonous substance”. The results would be visible after six to 12 months, it said. A recent war of words between the West and Pyongyang has escalated in recent weeks, with North Korea threatening to carry out a sixth nuclear test. North Korea, lacking the normal restraint afflicting the conduct of international relations, would harbor little compunctions about furnishing proof that the United States is attempting to assassinate Kim Jong-un. Either way, the bell is rung and the stage set for escalation. Many would interpret such a plan on the part of the United States and South Korea as an act of war. Utah Jazz's very own Kyle Korver is nauseatingly guilty of racial sycophanting.